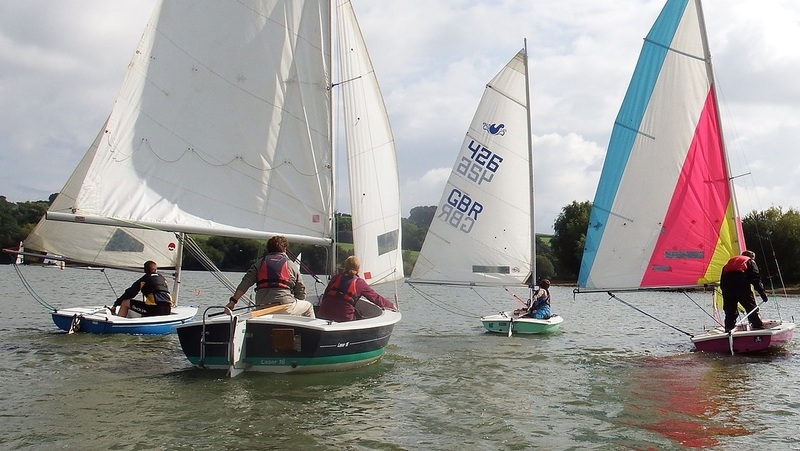 The early morning drizzle cleared in time for the first race of the regatta, making for a very pleasant sailing day with winds under 10mph, so perfect for sailors of all abilities. We had 10 entries in the Club Racer fleet and 4 Youth racers and the overall results are shown below. 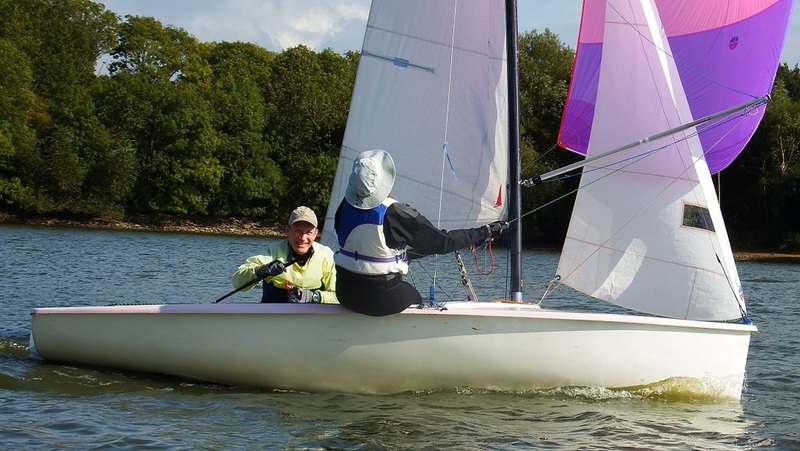 In the Club Racer fleet, Neil and Sue Firth led the first two races from start to finish and so took honours for these races, despite the best efforts of Charles Maynard's Laser and Tim and Pat in their Merlin. In the Youth section Alfed Taylor took the first race and then Ollie Best took the second, setting them up for a great afternoon's competition. Barts Bash attracted a couple of new entries, with potential to challenge Sue and Neil, but in the end they held their nerve and staved off the competition, taking first place in our race. 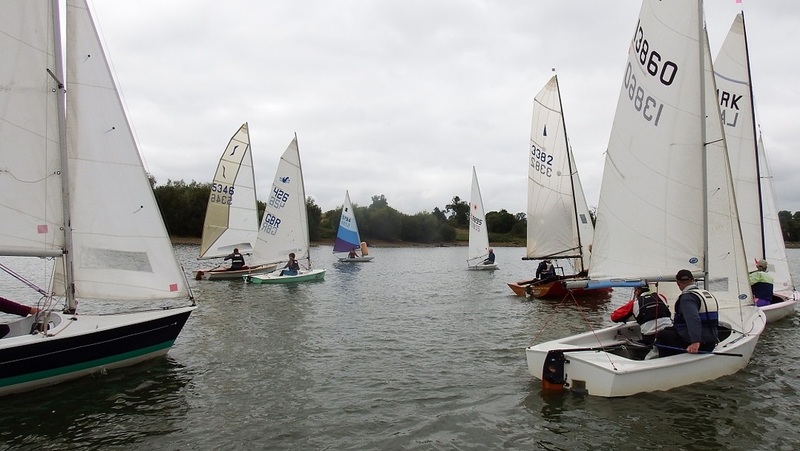 It was quite a sight to see such a variety of boats sailing in our event and well done to all who entered to raise funds for the Andrew Simpson Sailing Foundation.